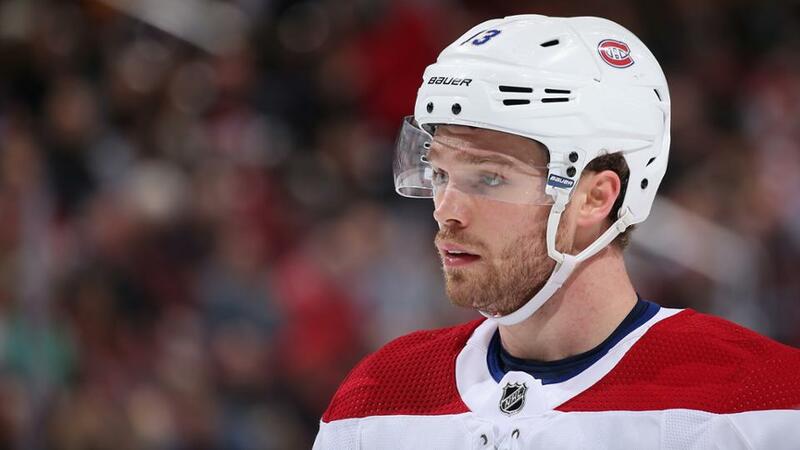 MONTREAL – With the Habs off for both the All-Star break and their bye week right afterwards, we took the time to look back at some of the key players on the roster and how their seasons measure up to where they were a year ago. Also today: Max Domi. The forward, acquired in June for Alex Galchenyuk, doubled his points total from at the same point last season, when he had collected just 22 in his final campaign with the Arizona Coyotes. With 44 points this year, he’s only one away from matching his total from all of 2017-18, and he still has 31 games to play. Domi is on track to beat the career high he set in Arizona in 2015-16, when he notched 52 points. In the goals department, Domi went into the break with 16 this season, a total which is just two shy of his personal best. Domi’s all-around game has also come around in Montreal: through 51 games last season in the desert, Arizona’s first-round pick (12th overall) in 2013 had a minus-18 differential, while he currently sits at plus-6. Among all players who changed address in the offseason, Domi ranks fourth in points with his 16 goals and 44 points. He has also already matched a career high with three power play goals and has set a new personal best with two game-winners so far this season. This is just the beginning of an exciting adventure for Domi with the Canadiens.